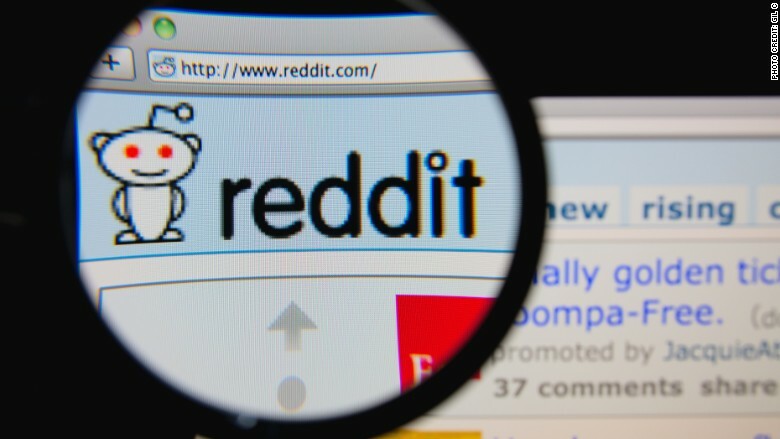 Reddit's new CEO said he is ready to reconsider unpopular censorship policies implemented during the controversial tenure of Ellen Pao, who resigned as CEO on Friday. The new CEO, Steve Huffman, was one of the site's co-founders, and said he wants to increase transparency. His comments came on Saturday when he answered questions in one of Reddit's popular "Ask Me Anything" (AMA) sessions. "We will reconsider all our policies from first principles," he wrote on the discussion board. "We want to keep (Reddit) as open as possible, and when we have to ban something, I want it to be very transparent that it was done and what our reasoning was," he wrote on the discussion page. Huffman said it is unlikely he will bring back the banned forums, which were removed to tamp down racism, fat-shaming and bullying. However, Huffman said viewing content that is flagged by moderators "doesn't have to be easy, but it shouldn't be impossible," and he suggested creating a "garbage can" where deleted items would remain viewable. Huffman also defended Pao, saying she "stepped up during a time of crisis for (Reddit), for which we were thankful." Huffman added that he expected that he would also make some unpopular decisions. "I'm sure there will be times I've got to take it on the chin as well," he wrote in the AMA. "Part of the gig." In response to a question about how he plans to give Reddit "financial longevity," he said Reddit has "a lot of cash" and he is in no rush to boost profits. Among the company's biggest concerns is how to attract new users. Reddit is known for its devoted group of core users and an archaic design that can be difficult for outsiders to navigate. Huffman said learning to bridge the gap for new users is one of his biggest priorities. "I think the new user / core user dichotomy is the biggest product challenge we fact right now," Huffman wrote in his AMA. "Solve it, and we are unstoppable." Huffman has been focused on other projects in recent years, including co-creating the travel search website Hipmunk, where he will stay on as an executive. He said he just met most of the Reddit team on Saturday afternoon and has not started "substantive discussions." "The vibe around the office is pretty fun, but the (Reddit) team has been through a lot the past while," Huffman wrote. "I hope I can bring some stability."